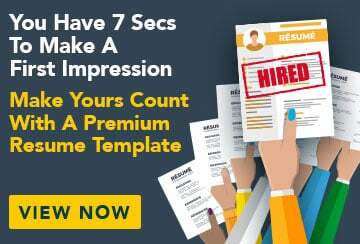 This free sample resume for a paralegal has an accompanying paralegal sample cover letter and sample job advertisement to help you put together a winning job application. As a recent law graduate and an experienced paralegal, I wish to further my career in the legal profession. I have always had a strong interest in social justice and love the challenging and intellectually stimulating nature of the legal industry.